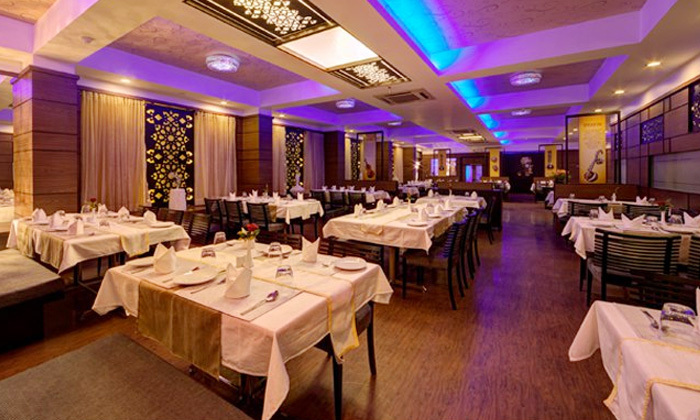 Namah is located in the premises of Hotel Ambience Excellency in Pune and boasts of a classy and sophisticated setting. Take delight in the vegetarian flavors of North Indian, Chinese, Continental and Italian cuisines while you relax with a variety of drinks. The cordial staff tends to you attentively.